Japan has just bombed Pearl Harbor, and the United States is now at war. 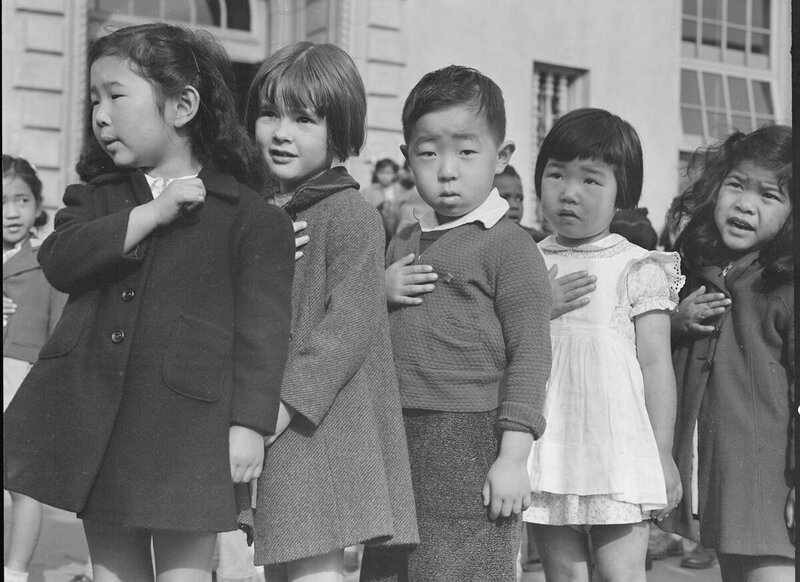 Motivated by racism and wartime hysteria, the U.S. government cites national security concerns to justify the incarceration of all West Coast Japanese Americans, regardless of citizenship status and without due process. The Orange Story is based on these events. Between chapters of the movie, explore archival resources that reveal the causes and consequences of this shameful moment in U.S. history. Launch the movie to follow Koji Oshima, a grocer, as he prepares to leave his home behind. In the first chapter of the movie, In the first chapter of the movie, Koji faces the reality that he will have to leave the life he has worked hard to build. What led up to this moment? 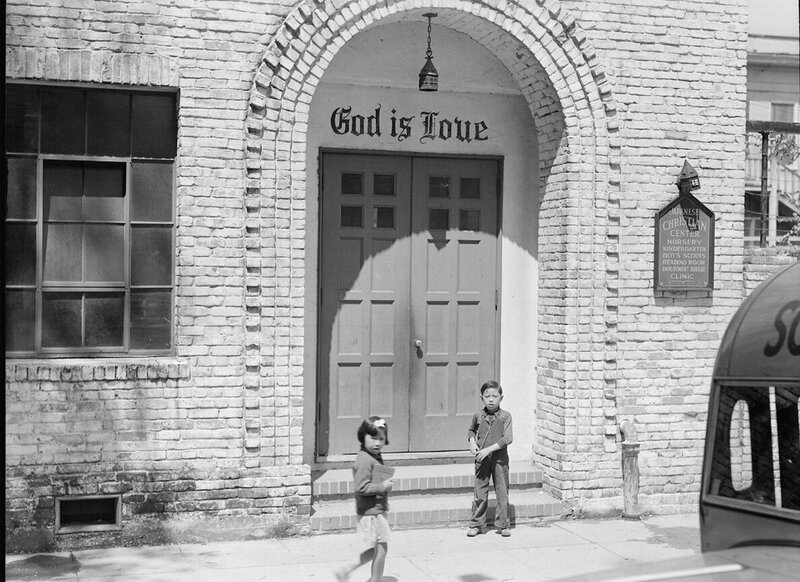 Explore the climate of fear and racism through the archival images, documents, oral histories, and videos below. 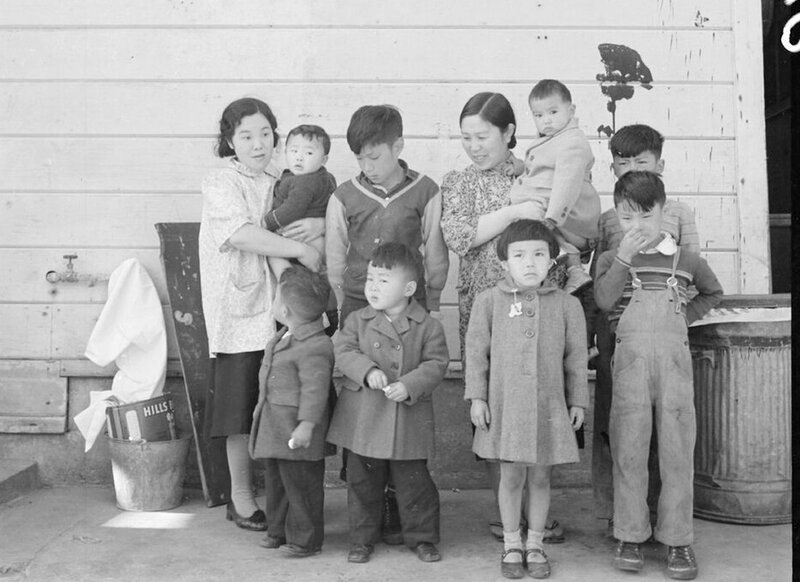 Listen to Japanese Americans explain how wartime hysteria and prejudice impacted their lives. 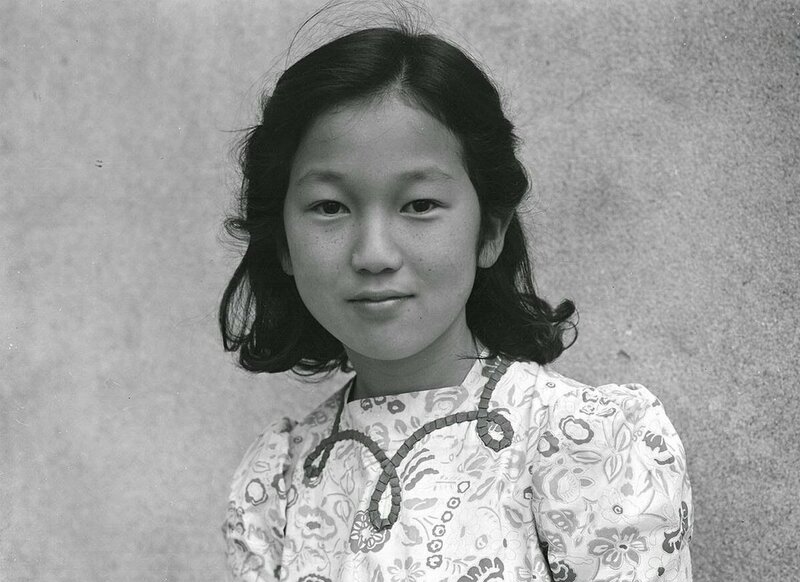 Or read along as Akiko Kurose, Roy Ebihara, and Shigeko Sese Uno share their memories. 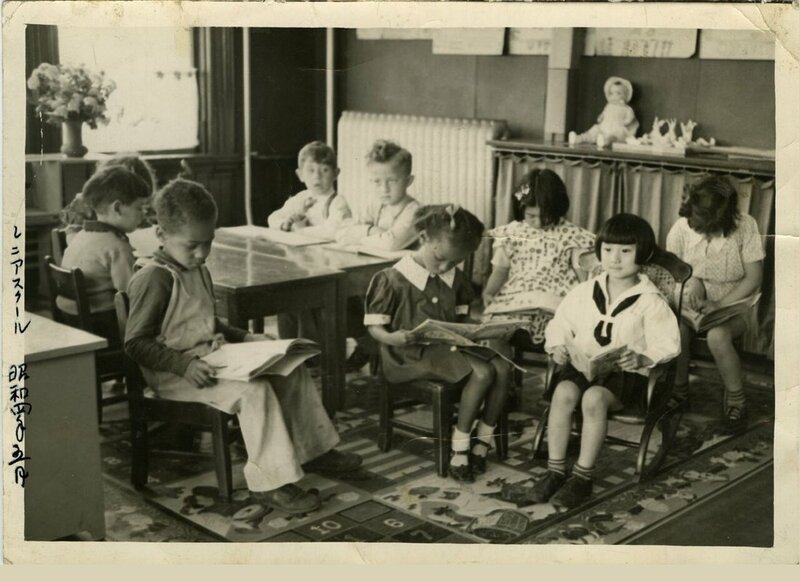 Akiko Kurose: "Then when I went back to school that following morning, you know December 8th, one of the teachers said, ‘You people bombed Pearl Harbor.’ And I’m going, ‘My people?’ you know. All of a sudden my Japaneseness became very aware to me, you know, and then I no longer felt I’m an equal American. And I felt kind of threatened and nervous about it." Roy Ebihara: "You could feel the tension rising, um since, since Pearl Harbor, yeah. So we lived in mortal fear. . . . I just, recall just crying and crying, just um, living in fear. And we all cried and cried as kids." 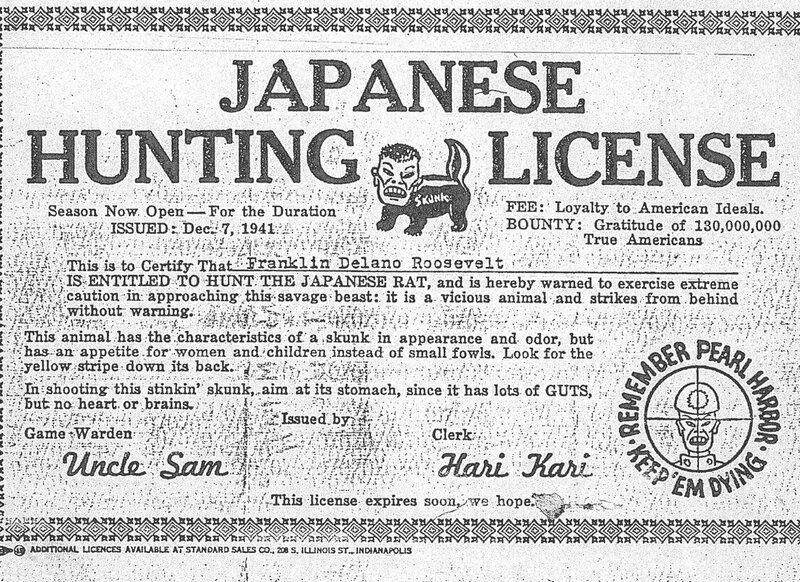 Shigeko Sese Uno: “For days, we could hear commentators, especially from California, who began saying, ‘We're gonna put those Japs behind camp, in camp, behind barbed wires.’ And Chick and I would say, ‘Oh, that means our parents, because they're aliens.’ They couldn't become citizens. 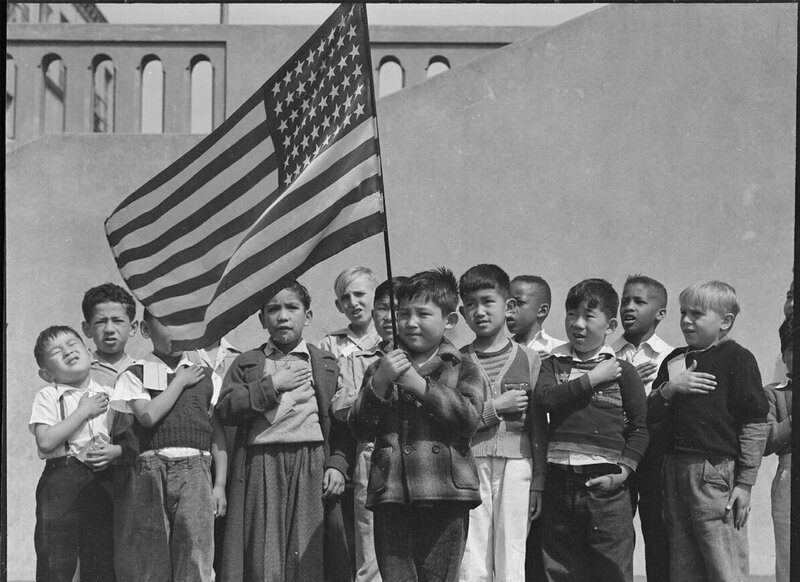 The law forbade them to become citizens. So we're just saying, ‘We'll have to go visit them,’ not realizing that, my goodness, they meant us, too." 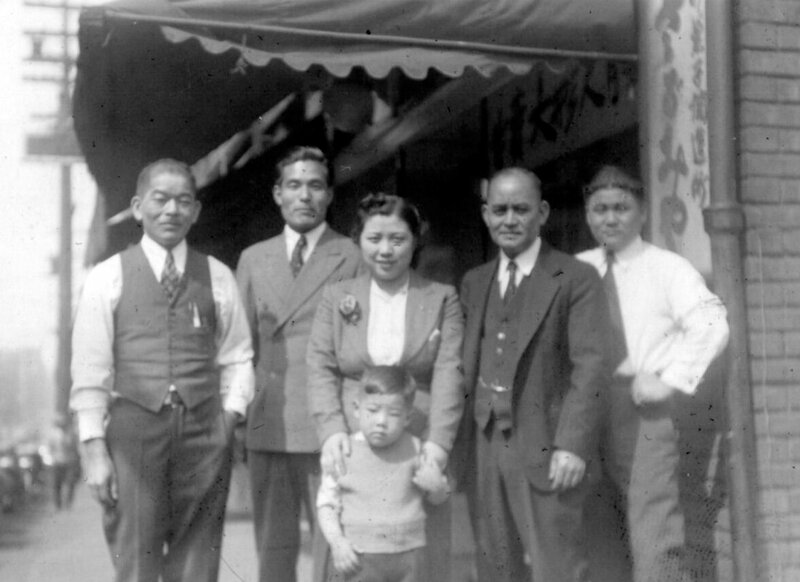 Or read along as Akiko Kurose, Roy Ebihara, and Shigeko Sese Uno share their memories of how prejudice affected their lives. 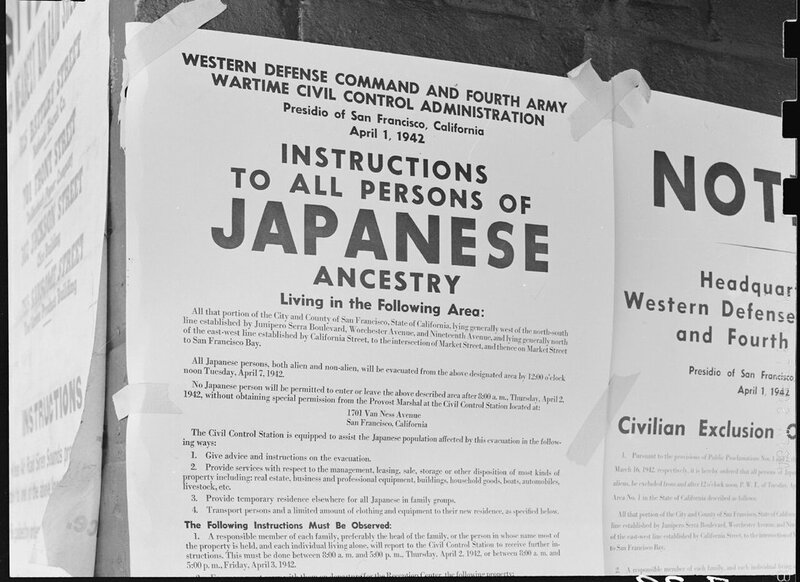 Watch the U.S. government defend Executive Order 9066, which led to the forced removal and incarceration of West Coast Japanese Americans, violating their citizenship rights. 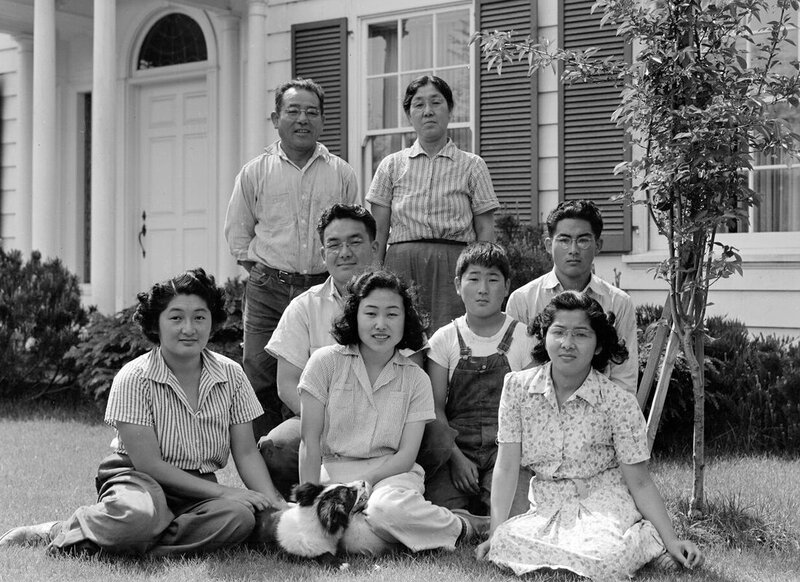 Excerpt from “Japanese Relocation,” a newsreel produced by the U.S. Office of War Information and narrated by Milton S. Eisenhower, Director of the War Relocation Authority. Milton Eisenhower, Director of the War Relocation Authority: "When the Japanese attacked Pearl Harbor, our West Coast became a potential combat zone. 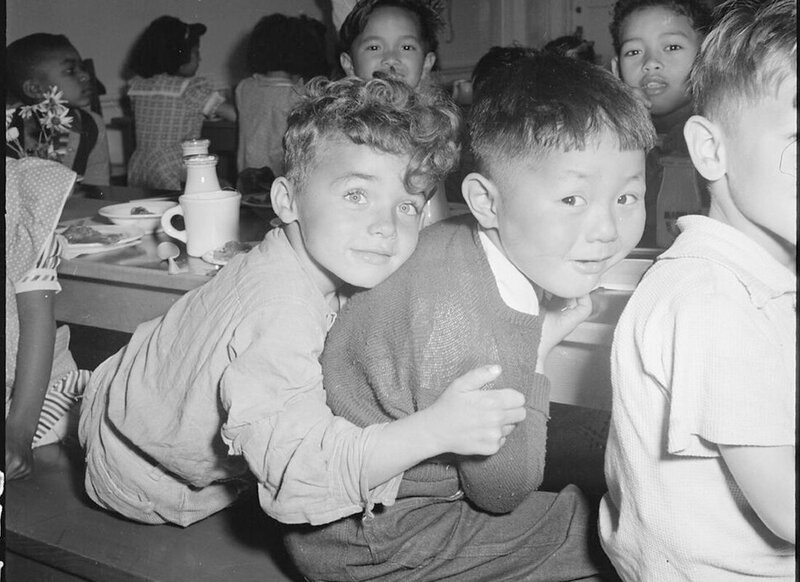 Living in that zone were more than a hundred thousand persons of Japanese ancestry, two thirds of them American citizens, one third, aliens. 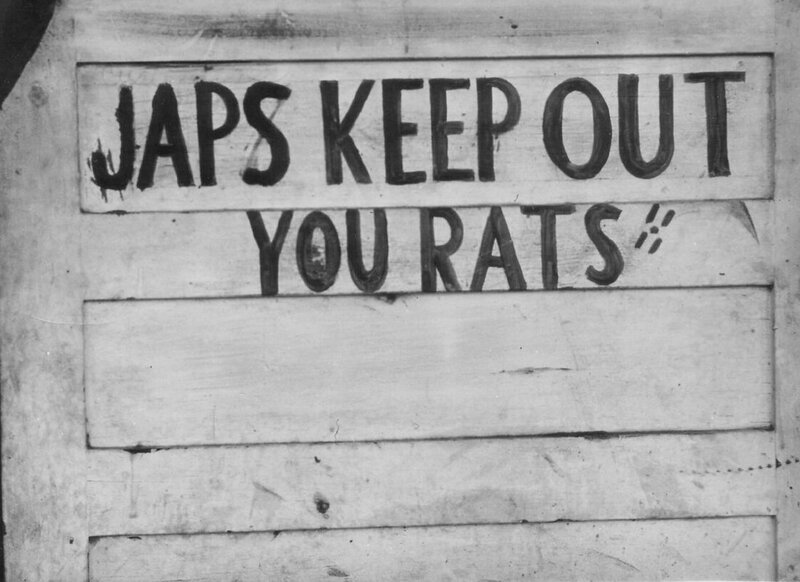 We knew that some among them were potentially dangerous, most were loyal but no one knew what would happen among this concentrated population if Japanese forces should try to invade our shores. Military authorities therefore determined that all of them, citizens and aliens alike, would have to move." 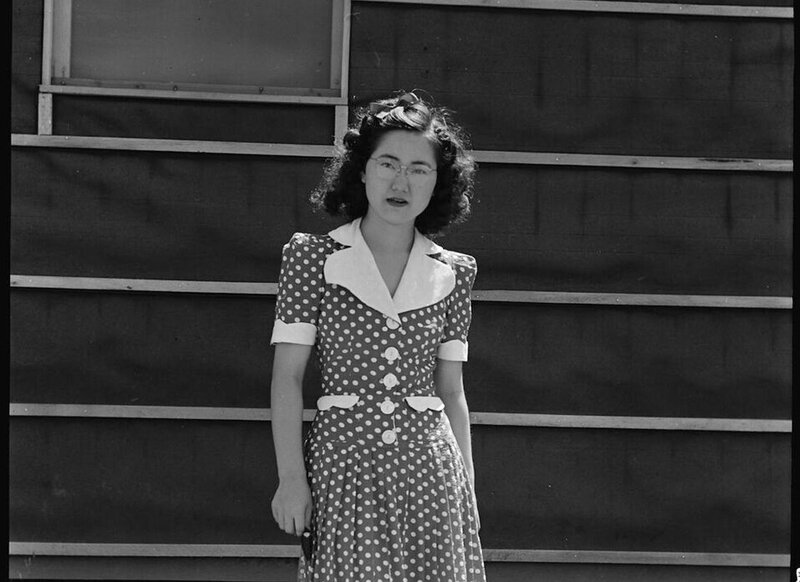 Excerpt from “Japanese Relocation,” a newsreel produced by the U.S. Office of War Information, and narrated by Milton S. Eisenhower, Director of the War Relocation Authority. 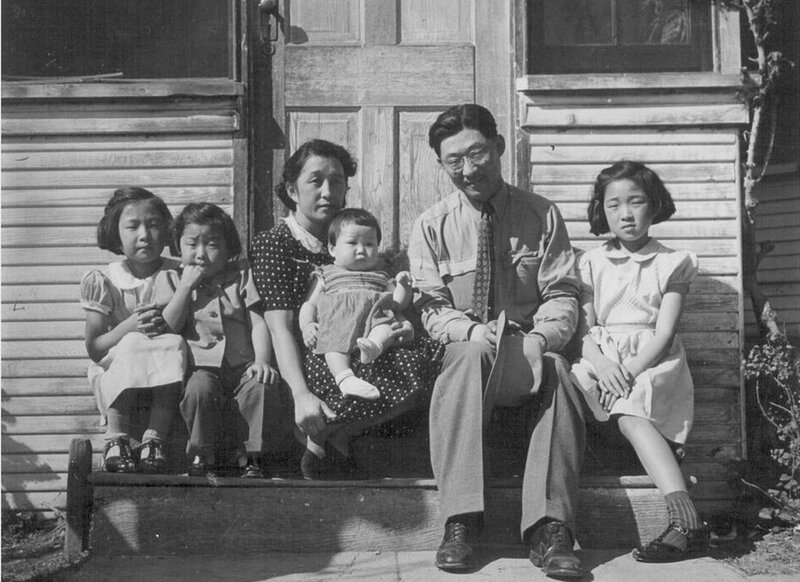 With the signing of Executive Order 9066 and the posting of exclusion orders, Koji has two weeks to sell his business and deal with his possessions. see how Koji responds to this crisis.